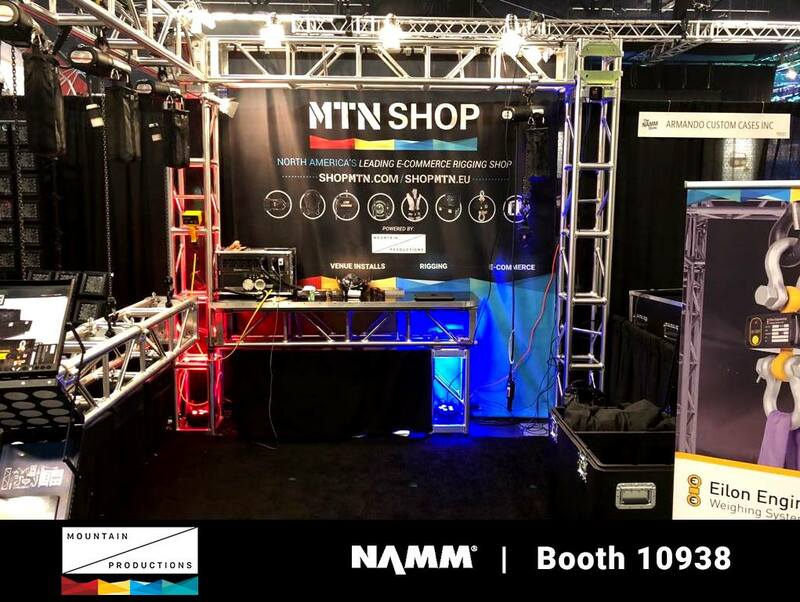 NAMM, or the National Association of Music Merchants, was established in 1901 with a mission to strengthen the music products industry and promote the pleasures and benefits of creating music. 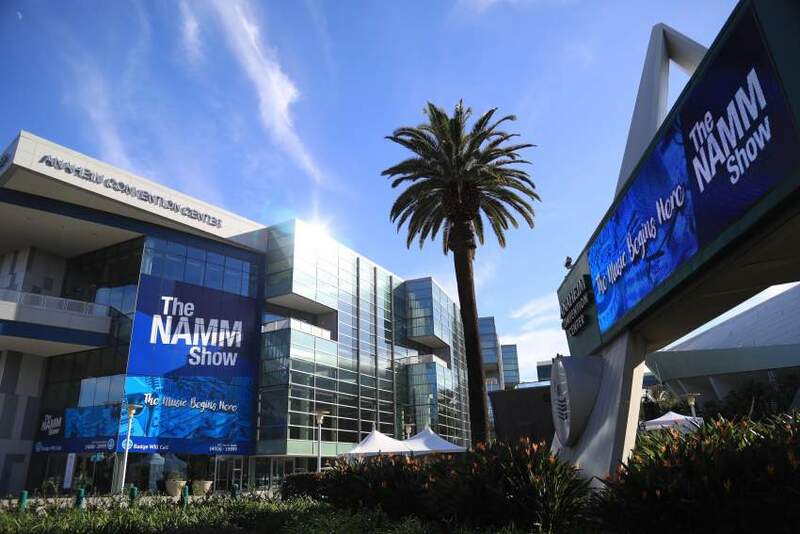 As a leading trade association for the international music products industry, NAMM brings thousands together in a thriving community of industry-leading companies and experts. In 1901, NAMM’s founding members were 52 strong. By 1927, membership hit an all-time high at 784 and, by 1967, there were over 1,000. In 2015, more than 10,000 members and 100,000 attendees from around the globe were reported. The first annual convention and tradeshow was held in 1902 at a YMCA in Baltimore, Maryland. Throughout the years, the convention and tradeshow moved around across major United States cities, cancelling only a few years for war and the Great Depression. 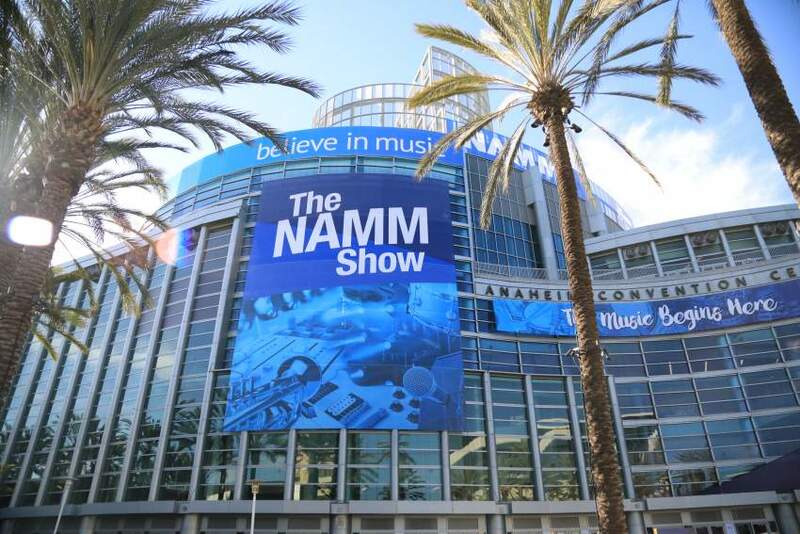 Eventually, NAMM found a more permanent home in Anaheim, California. The conference tops 100,000 attendees each year. The original spirit of NAMM is not only alive and well, but growing. The TEC awards, honoring sound technology and creativity, and the TEC Tracks sessions, featuring master classes and panel discussions, continue to impress. The Audio Engineering Society (AES) and ESTA (Entertainment Services and Technology Association) have now also joined in the NAMM mission providing new platforms for learning and new opportunities for social and professional development. Making 2018 an extra special year for NAMM, The Parnelli Awards, the premier award show for the live production industry, were officially relocated to the annual event. 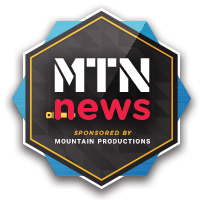 Mountain Productions was honored to be nominated for this year’s Parnelli Awards for Staging Company of the Year and Rigging Company of the Year for their work with the inaugural Lost Lands Music Festival. 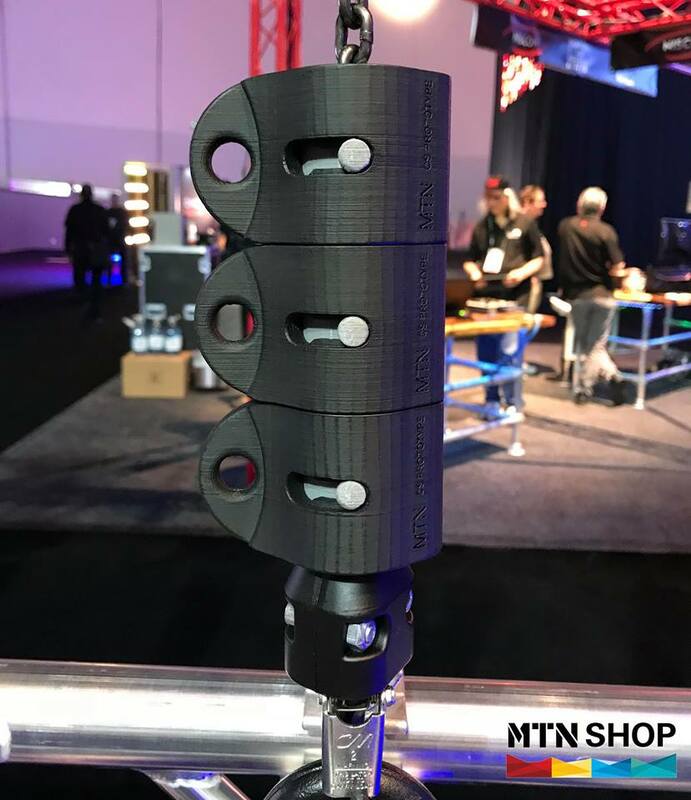 Mountain Productions proudly exhibited on the convention floor of this year’s NAMM Show. Booth 10938 was the place to be for our whole new tradeshow experience. Our friends and colleagues got to experience our MTN Staging systems first-hand through our all new Virtual Reality Showroom. Attendees experienced the MTN systems like never before, from center stage to the floating VIP platforms. They were able to feel what it’s like to stand on the industry’s heaviest capacity staging system. The world’s best vendors and professionals in music and entertainment production also had the opportunity to learn more about our top-performing MTN Shop brands. The industry leading load monitoring equipment from Eilon Engineering was on interactive display and our experts were available to discuss innovations from our entire fleet of brands. Our Mountain team also brought along a fleet of our own signature products. The MTN Box stood tall once again within the Mountain Productions booth, as the most durable flight case on the market. Our MTN chain bags were on site featuring enhancements to the industry’s favorite chain solution. We also had the MTN CS Chain Sliders available to check out. The MTN CS design is unlike any chain slide you have seen or used in the past, featuring a custom insert system. Each slide features easily interchangeable inserts that safely and precisely fit the diameter of your chain size. The chain sliders are 10mm in diameter with no insert. Each slider comes standard with three sizes matching the diameter of the most common sizes of chain in your fleet. These ingenious attachments are designed to make safe, reliable chain management easy. One chain slide can easily be used on every job, hoist and install project that comes your way. Mountain Productions is confident that the NAMM Show will continue to evolve, making room for every facet of the music and entertainment production industries. What began as a humble group of motivated piano players continues to sweep across all sectors of our industry, joining leaders together under the same mission that has been the pillar of NAMM for more than 115 years: strengthening our industry and promoting the pleasures and benefits of creativity.